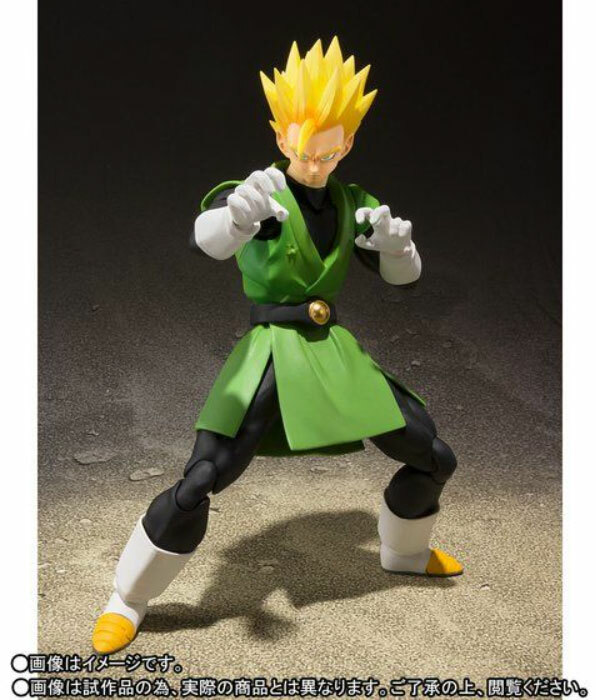 The official photos for the upcoming S.H. 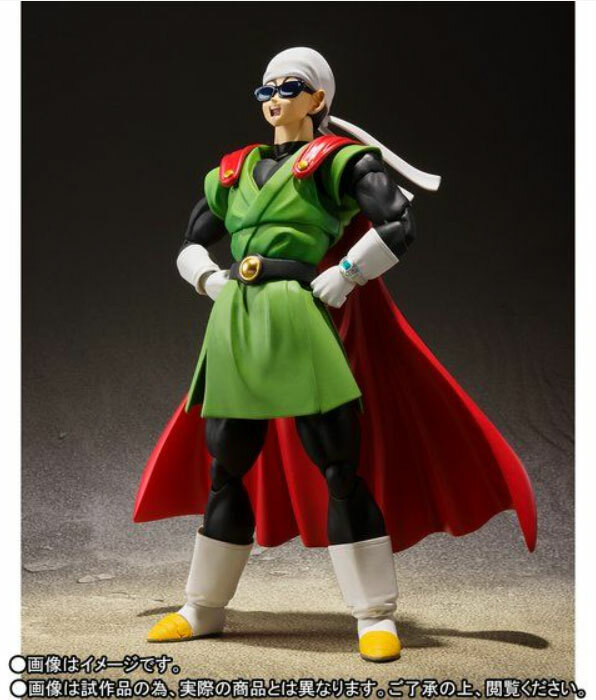 Figuarts “Great Saiyaman” release are here and they reveal some highly anticipated details regarding the number of replacement heads. 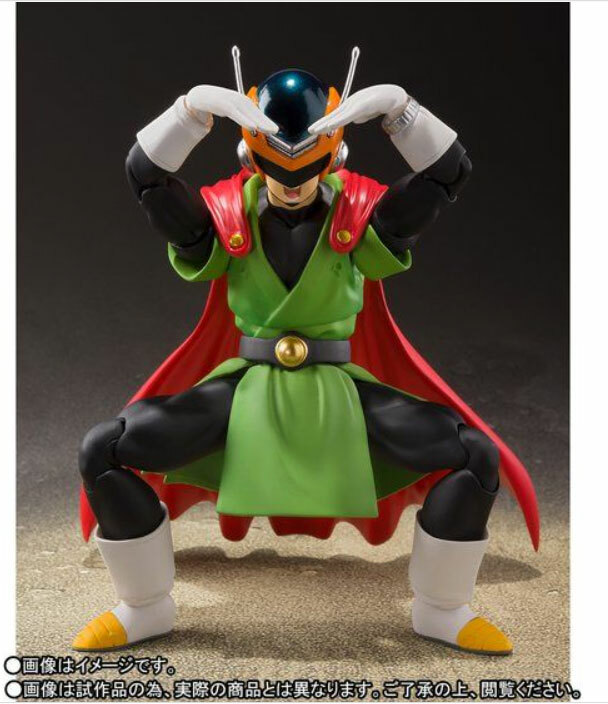 Many in the community had held out hope that the Great Saiyaman figure would come with replacement powered down and Super Saiyan heads and they’re in luck, as today’s official photo release provides exactly those details. 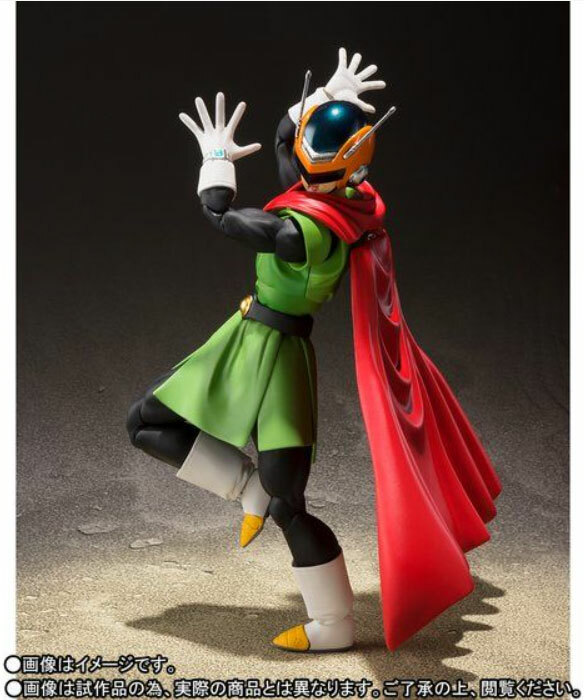 Remember, this figure is slated for release February, 2019, but pre-orders are starting this month with a MSRP of 6,264JPY / $56~. 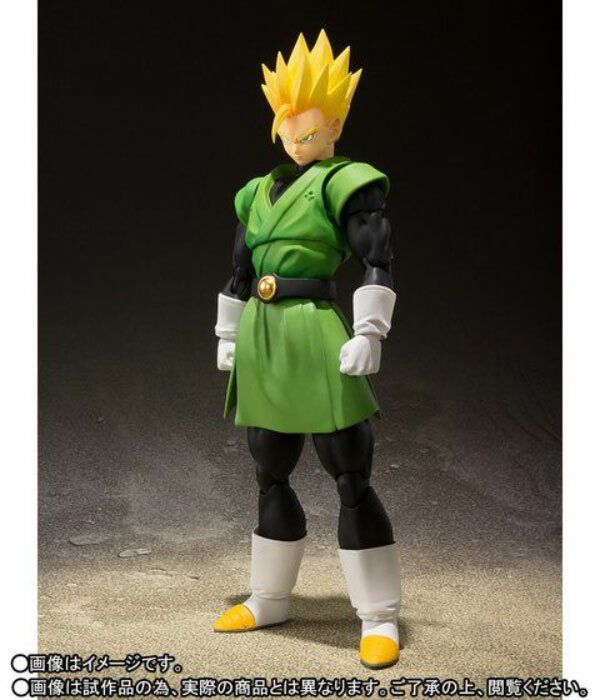 For anyone curious about the scaling details; the figure measures in at a height of 155mm. Four heads? Wow, they went all out with this one. 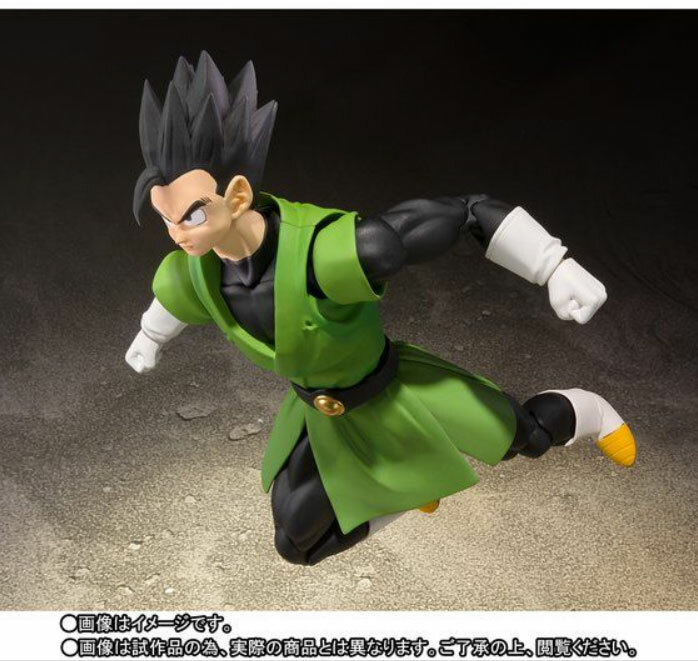 Hard to tell but it looks like there is some shading on this figure, which is nice! 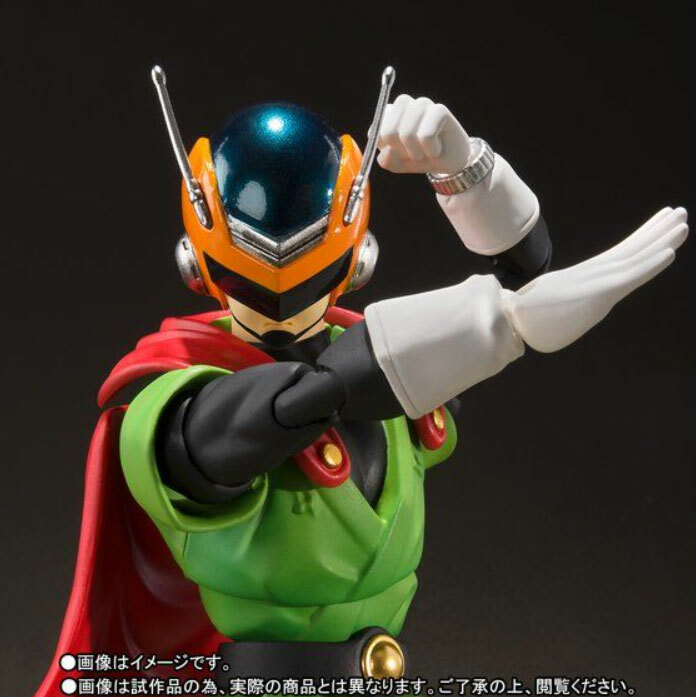 Hopefully Tamashii Nations continues this trend of including various accessories with their figures. 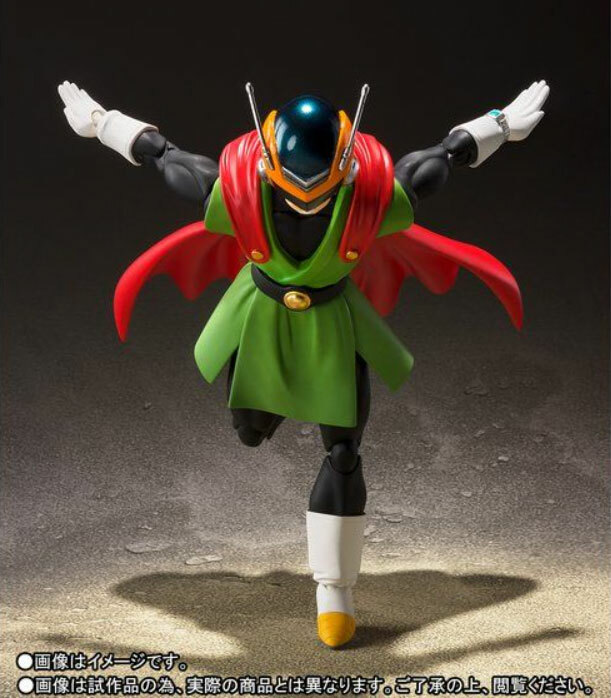 Now i’m even more excited for Great Saiyaman than I already was!